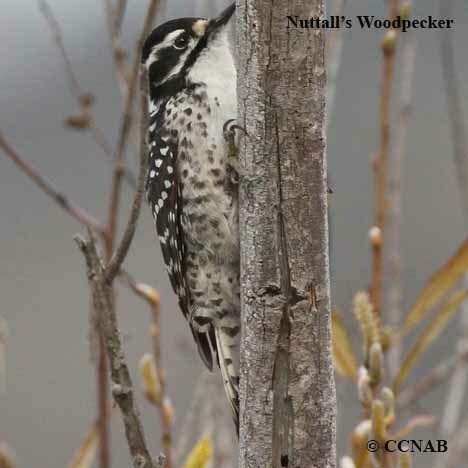 The Nuttall's Woodpecker is a smaller member of the woodpecker's family seen in North America. 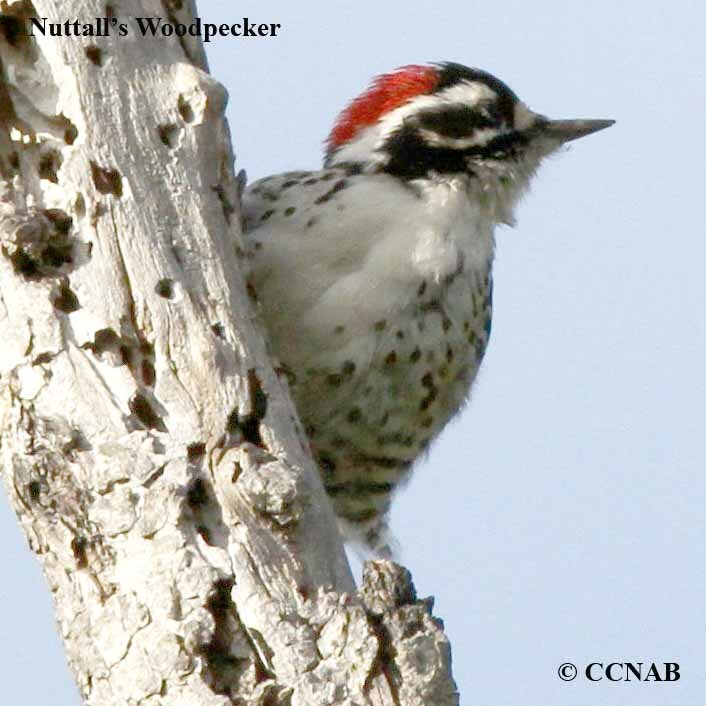 It is found only in the western parts of Calilfornia. 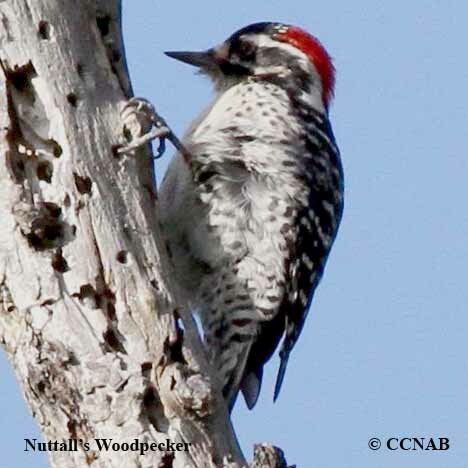 Its habitat is one of the smallest areas of all the North American woodpeckers. 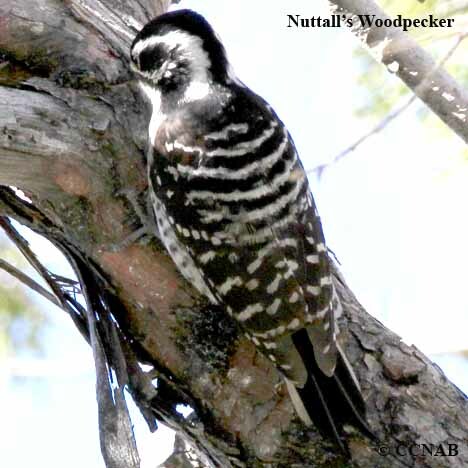 The Ladder-backed Woodpecker is very similar to this woodpecker. 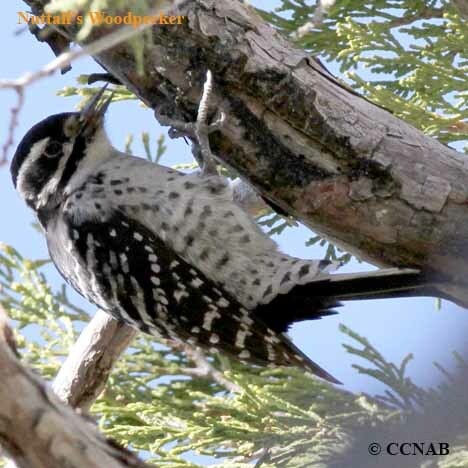 It is seen in the eastern regions of California, eastward to eastern Texas.